Changes in the field of central banking over the past two decades have been nothing short of dramatic. 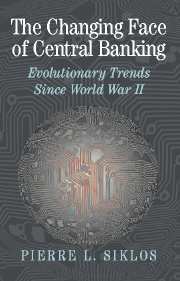 They include the importance of central bank autonomy, the desirability of low and stable inflation, and the vital role played by how central banks communicate their views and intentions to the markets and the public more generally. 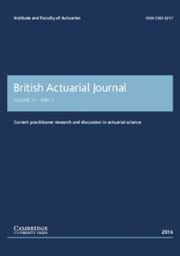 There remains considerable diversity nevertheless in the institutional framework affecting central banks, the manner in which the stance of monetary policy is determined and assessed, and the forces that dictate the conduct of monetary policy more generally. 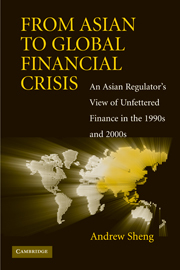 The global financial crisis, which began in the United States in 2007, only serves to highlight further the importance of central bank policies. 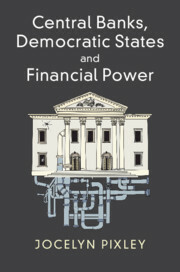 The aim of this volume is to take stock of where we are in the realm of the practice of central banking and considers some of the implications arising from the ongoing crisis. Pierre L. Siklos is Professor of Economics and Director of the Wiessman European Research Centre at Wilfrid Laurier University, Canada. 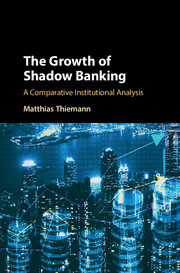 He is the managing editor of the North American Journal of Economics and Finance, author of The Changing Face of Central Banking (Cambridge University Press, 2002), and co-editor with Richard Burdekin of Deflation: Current and Historical Perspectives (Cambridge University Press, 2004). 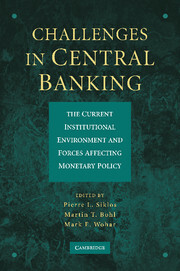 In 2008, Professor Siklos was named to the C. D. Howe Institute's Monetary Policy Council, became chairholder of the Bundesbank Foundation of International Monetary Economics at the Freie Universität, Berlin, and became a Senior Fellow at the Centre for International Governance Innovation. 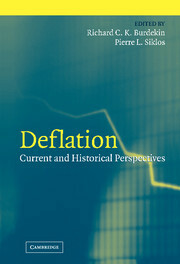 His research in macroeconomics emphasizes the study of inflation, central banks, and financial markets. Martin T. Bohl is Professor of Economics, Centre for Quantitative Economics, Westfaelische Wilhelms Universitaet, Muenster. From 1999 to 2006 he was a Professor of Finance and Capital Markets at the European University Viadrina Frankfurt (Oder), where he was also spokesman for the Ph.D. program Capital Markets and Finance in the Enlarged Europe. Professor Bohl focuses on monetary theory and policy as well as financial market research. He has published in many international macroeconomics and finance journals and has been a visiting scholar at several universities in Europe and North America. Mark E. Wohar is the UNO CBA Distinguished Professor at the University of Nebraska–Omaha, where he is director of the Division of Economic and Financial Analysis. Professor Wohar has published more than 85 refereed journal articles, including pieces in the American Economic Review, the Journal of Finance, the Review of Economics and Statistics, the Economic Journal, and the Journal of International Economics. 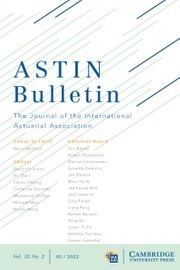 He is an associate editor of the Journal of Economics and Applied Economics and serves on the editorial board of Economic Inquiry and on the Editor Council of the Review of International Economics. The recipient of several awards for research excellence, his areas of investigation include domestic and international macroeconomics, international finance, monetary theory, and financial institutions.